Fin is a body of work that has brought into focus and solidified the musical expression Talabot has been toying with for the last three years. 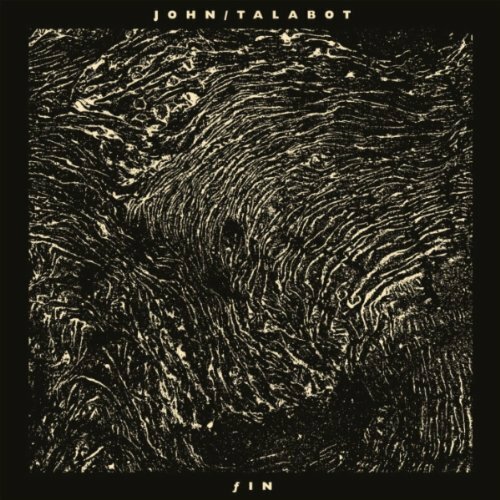 Talabot builds upon his distinctive sound-- bursting with color, nostalgic but never retro, easy-going yet slightly unhinged-- without repeating himself. The album is vital and alive, and it culminates into these unsuspecting breathless, religious moments that reach well beyond its surface qualities. The first great electronic record of 2012 has landed, and it’s taking you on a trip around the world – and beyond. The producer’s stylings coalesce into a pulsing and versatile dance release that easily justifies itself as one of the best we’ve heard so far this year. Despite its patchier moments, fIN‘s effective command of light and shade make for an involving listen, and it’s a sound that’s pretty much Talabot’s own. The record makes for wonderful background listening but also has a good handful of tracks that would tear up a dancefloor in the hands of the right DJ. 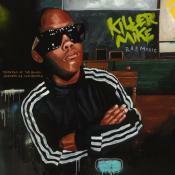 An extremely grooovy and entrancing house record that feels organic. Barcelona's wonder boy is swimming into the disturbed sea of rhythmology and fights bravely with its wild waves, bringing a glorious FIN to his struggle. Purchasing ƒIN from Amazon helps support Album of the Year. Or consider a donation?